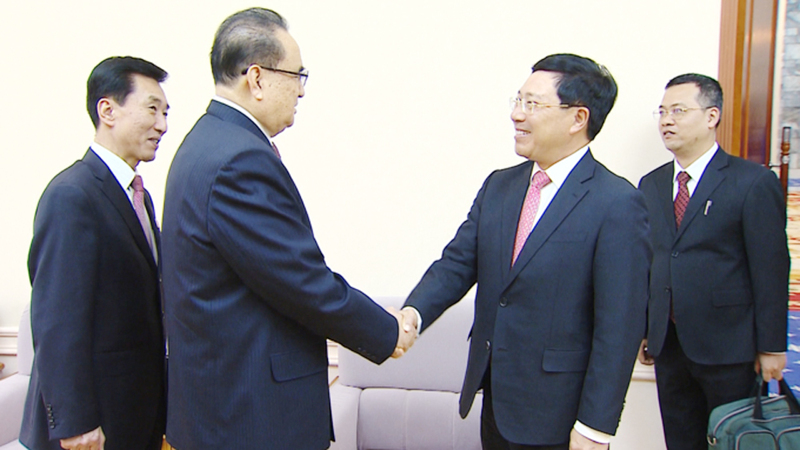 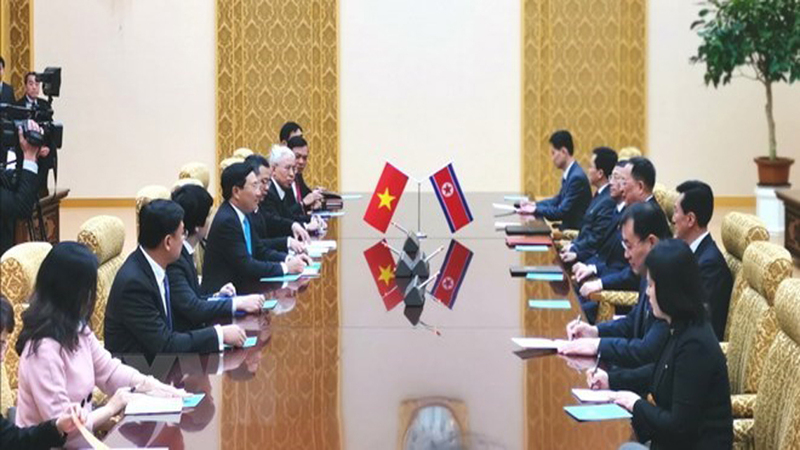 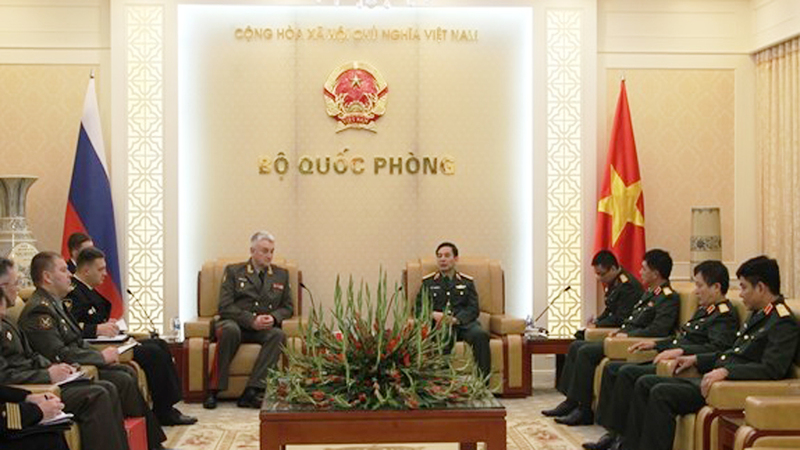 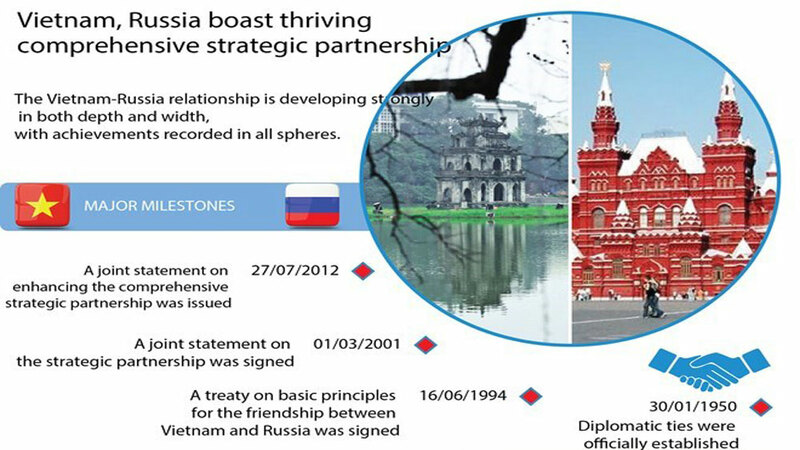 During the meeting, the top legislator briefed participants on the fruitful development of the Vietnam-RoK relationship and the homeland’s socio-economic development, politics-diplomacy, education-training and culture-sports in recent time, saying that Vietnam has made significant achievements in these spheres. 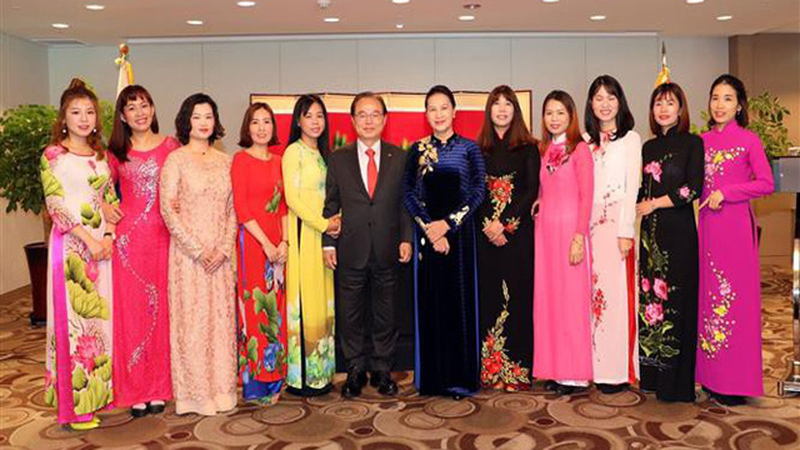 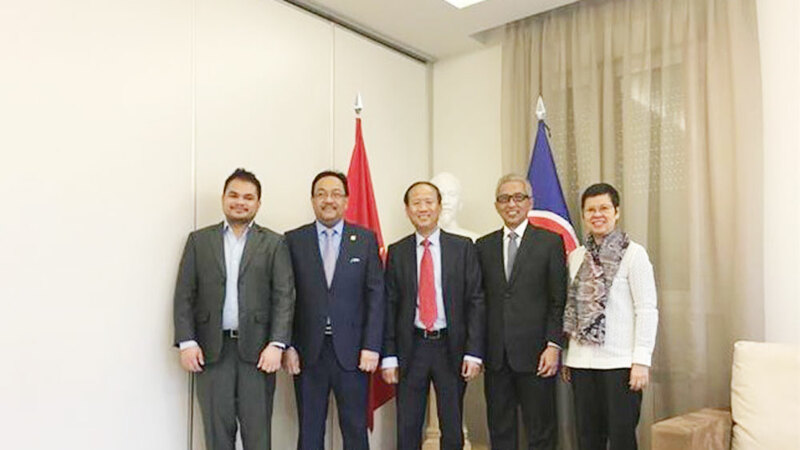 National Assembly Chairwoman Nguyen Thi Kim Ngan (sixth from right) and Mayor of Busan Oh Keo-don (sixth from left) in a photo with representatives from Vietnam-RoK families in Busan. 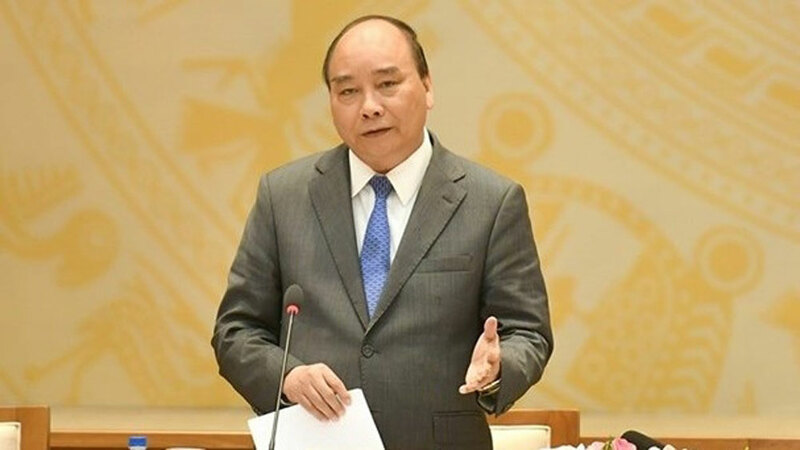 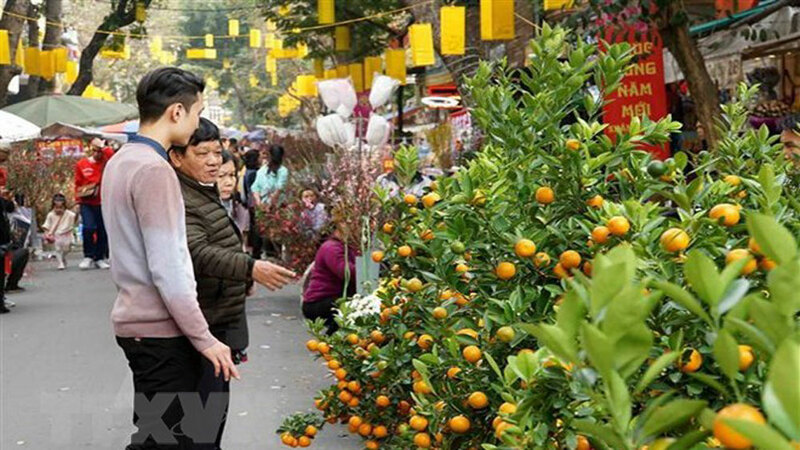 Vietnam’s economy continuously maintains stable growth, and the national GDP is likely to increase by nearly 7 percent in 2018, she said, adding that attention has been paid to promoting sustainable poverty reduction and ensuring social security. 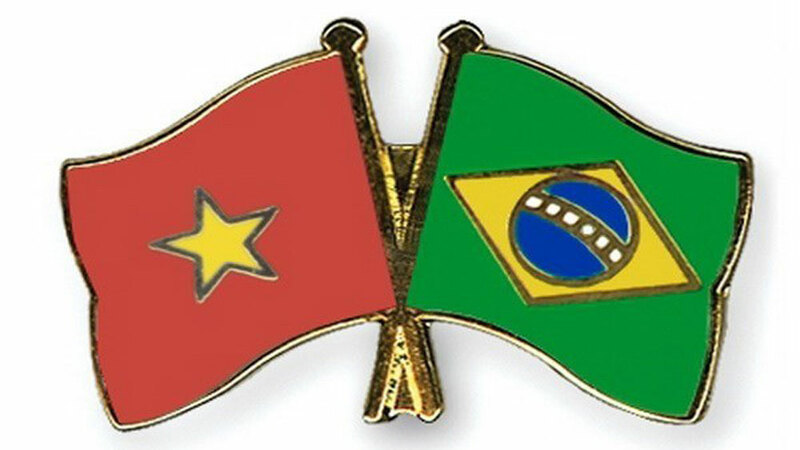 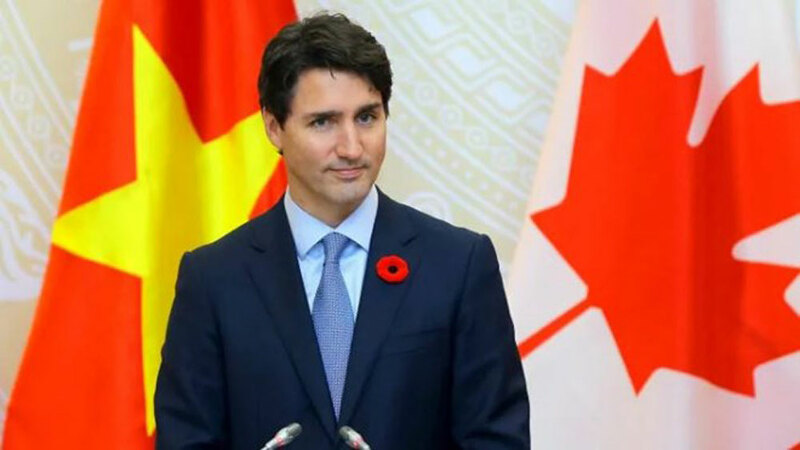 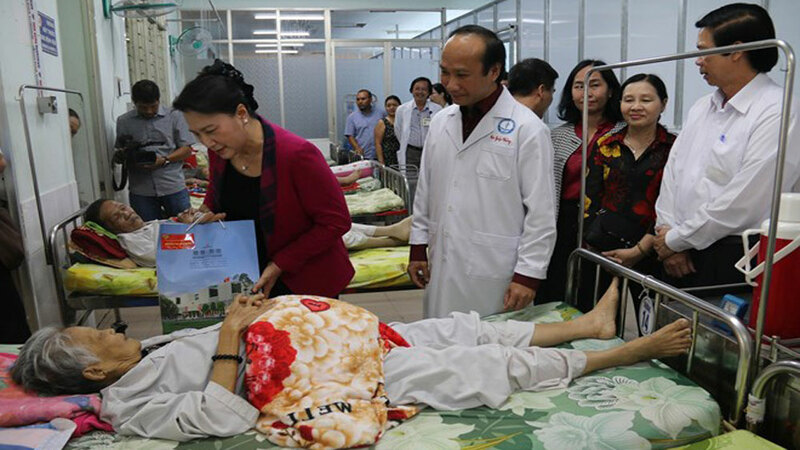 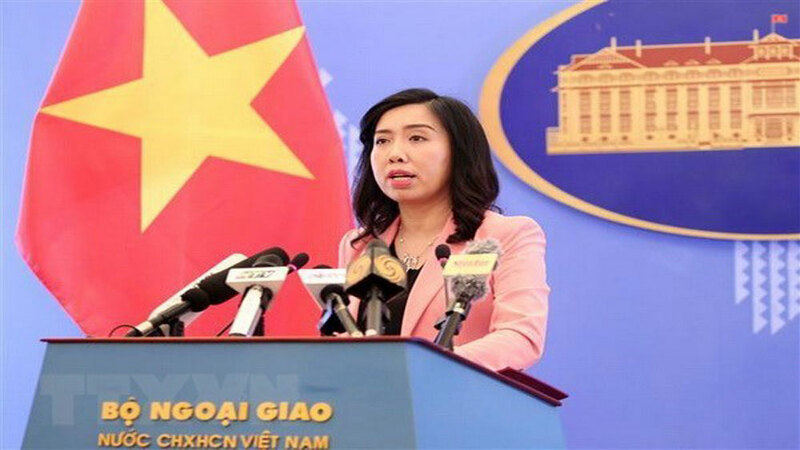 She highlighted that Vietnam’s role and position has been improved at the regional and international arena. 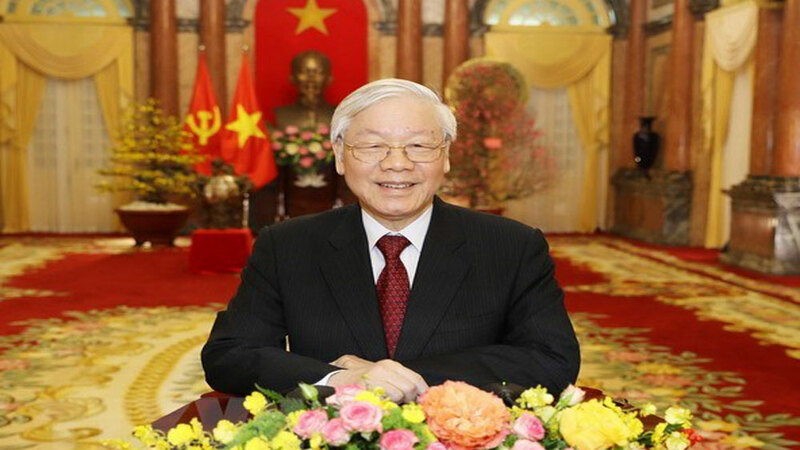 NA Chairwoman Ngan also asserted that the legislative body always pays heed to build and better the national legal system, including those that are very important to ensure legitimate rights and interests of citizens such as the revised Law on Vietnamese Nationality, which allows Vietnamese nationals to have two nationalities and can retain the Vietnamese nationality if they desire. 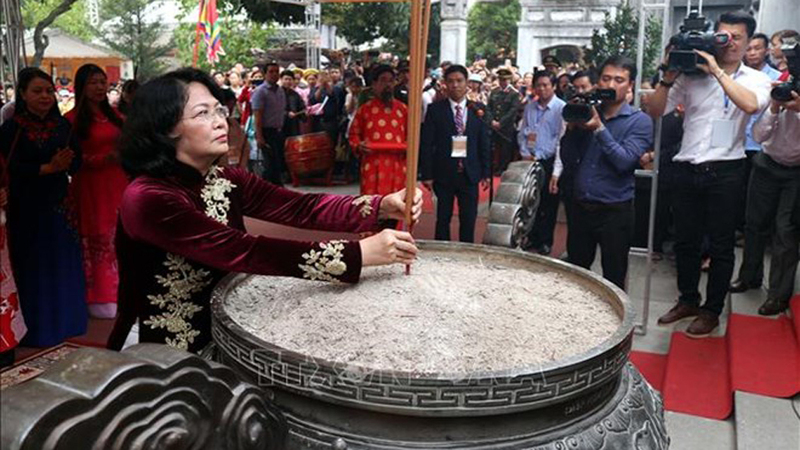 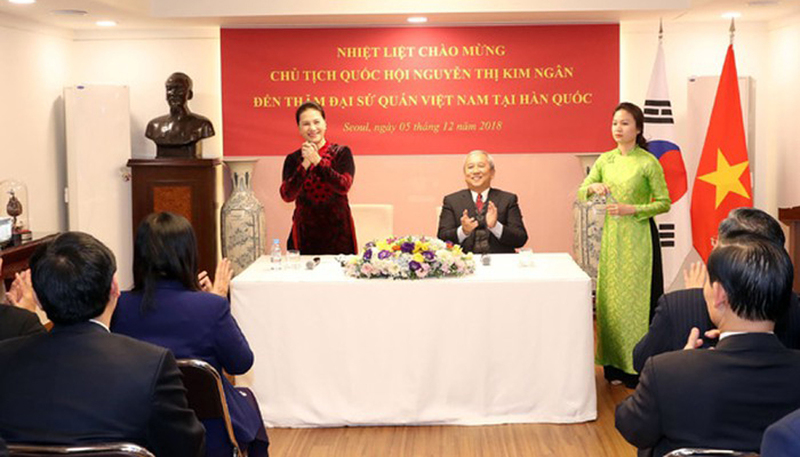 National Assembly Chairwoman Nguyen Thi Kim Ngan visits Vietnam Embassy in Korea. 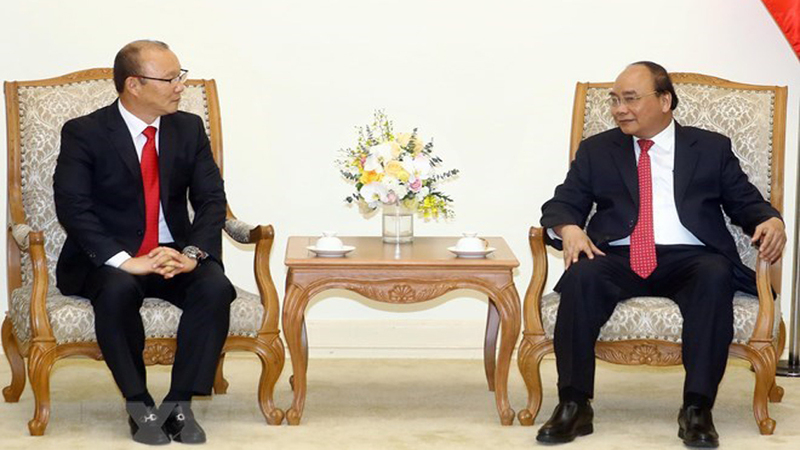 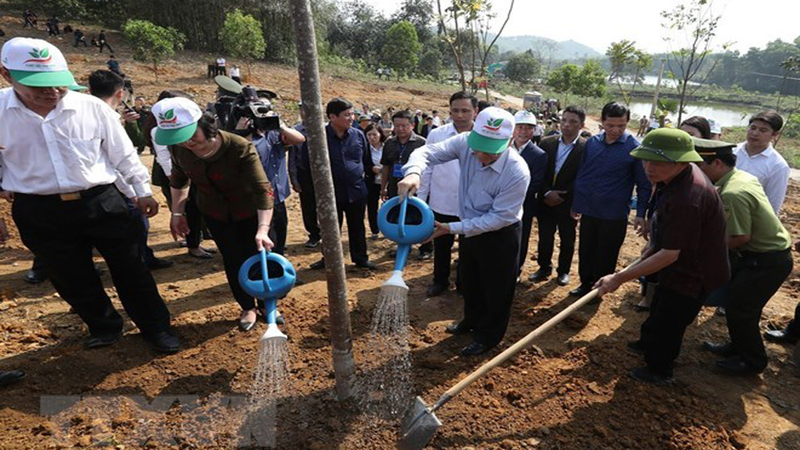 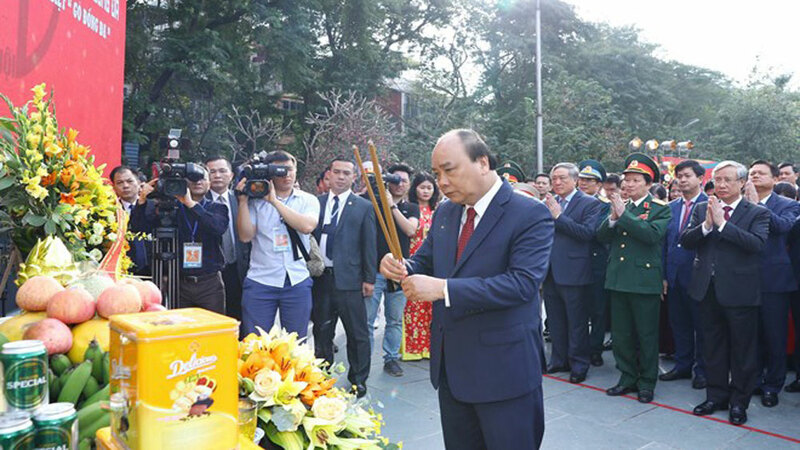 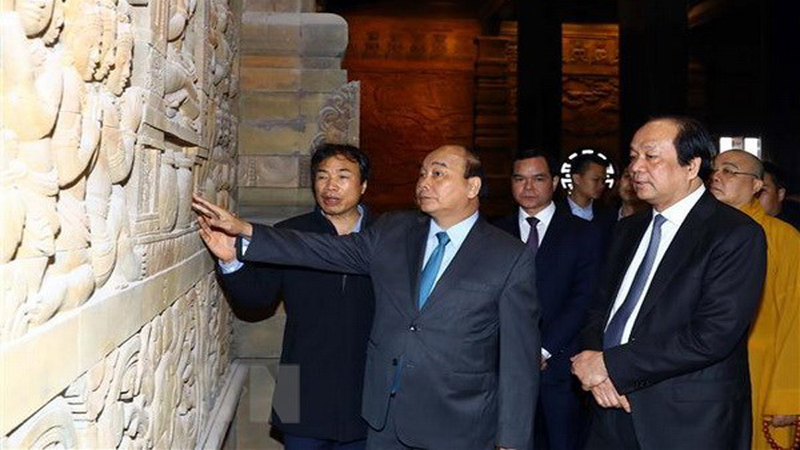 The NA leader appreciated the Vietnamese community in the RoK for its active contributions to the homeland, especially in charitable programmes and social activities, affirming that those clearly manifest the close solidarity among Vietnamese expats in the RoK. 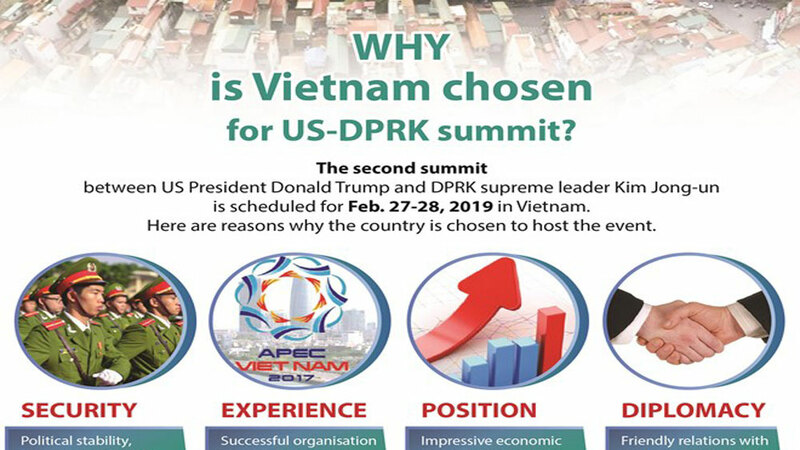 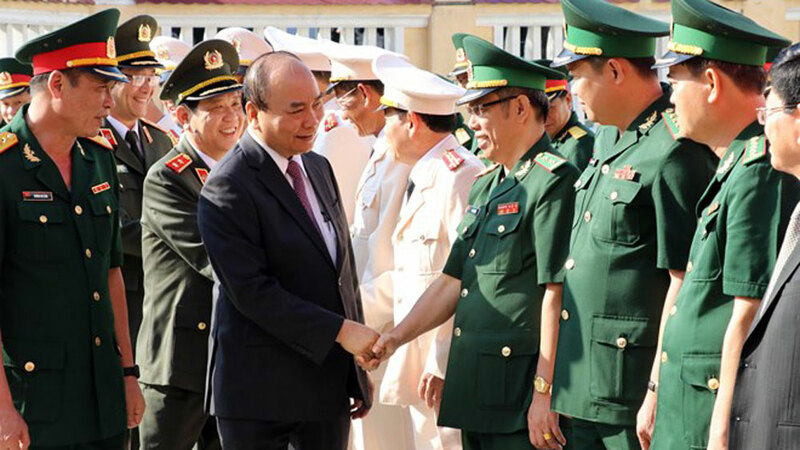 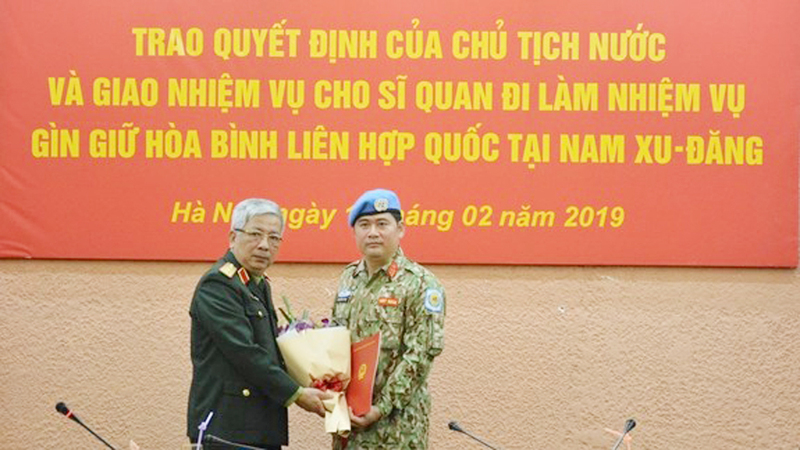 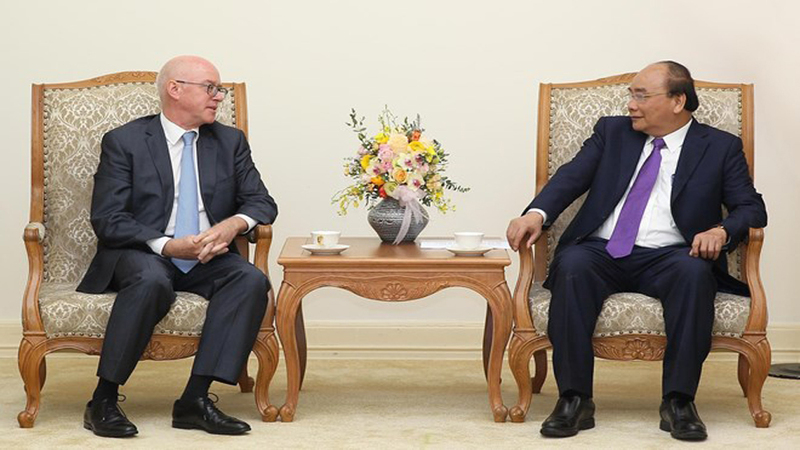 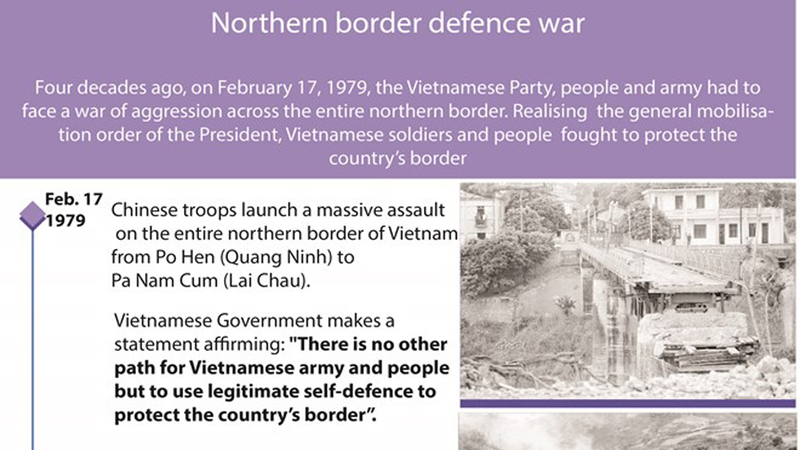 Ngan urged the Vietnamese Embassy in the RoK to continue doing well its citizen protection work while calling on OVs to strictly abide by the host country’s laws. 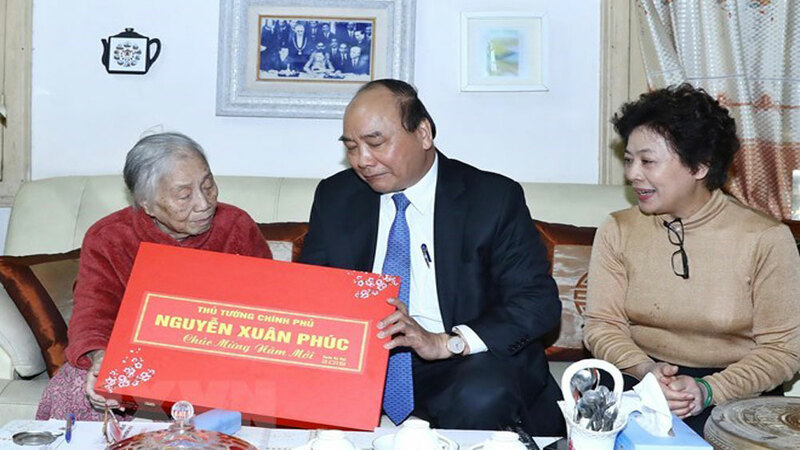 On the occasion, she presented the Labour Order, second class, to Vietnamese Ambassador to the RoK Nguyen Vu Tu in recognition of his achievements when he was the director of the Department of External Affairs of Ho Chi Minh City from 2011-2015. 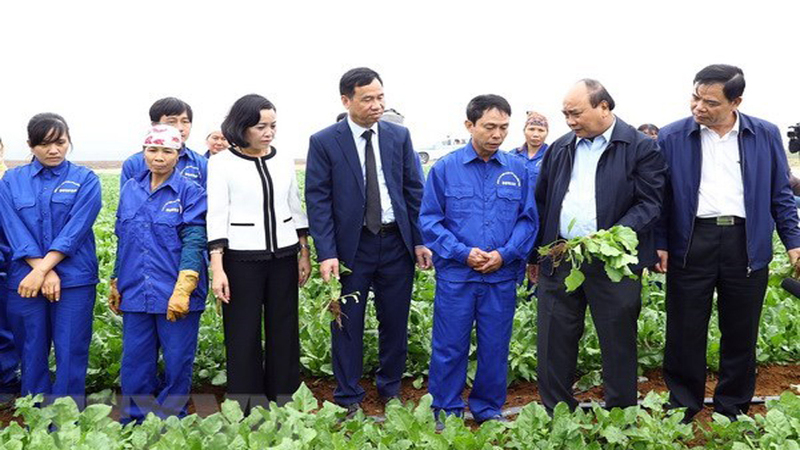 Nearly 1,160 working positions with high incomes are being offered to Vietnamese overseas laborers who have returned home after completing their contracts in the Republic of Korea (ROK) and Japan. 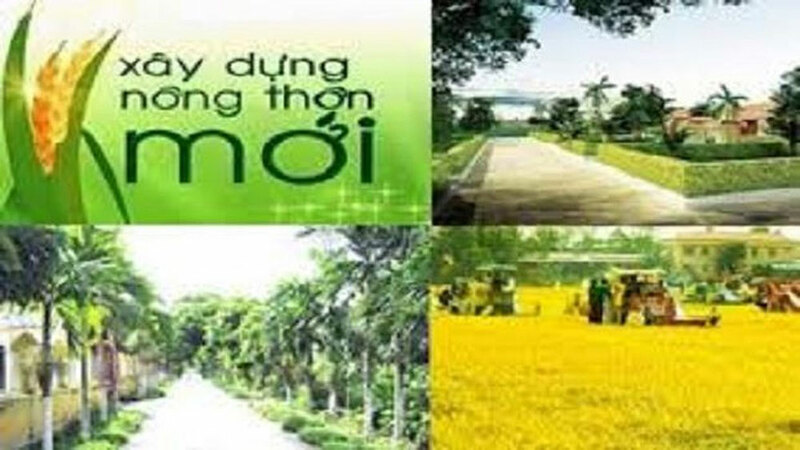 (BGO) With its advantages of geographical location, transportation, human resources and improved investment climate, Bac Giang is in the top 10 nationwide in foreign direct investment (FDI) attraction. 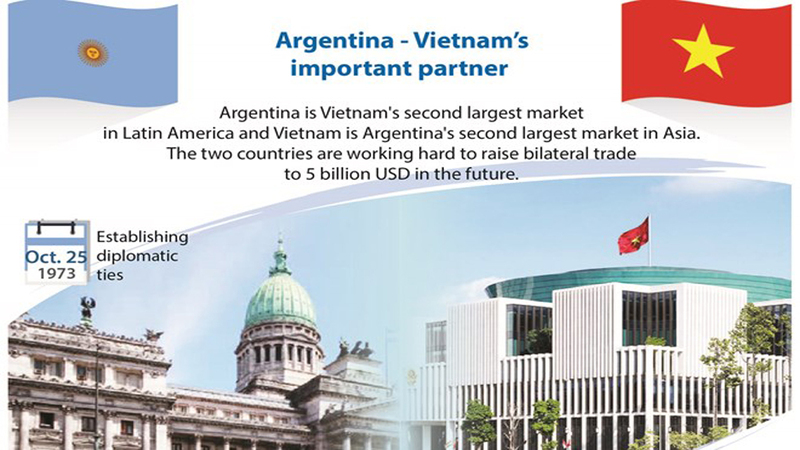 Most FDI enterprises in the province have quickly come into effective operation after finalizing investment procedures and made significant contributions to the economic development of the province, especially Korean companies. 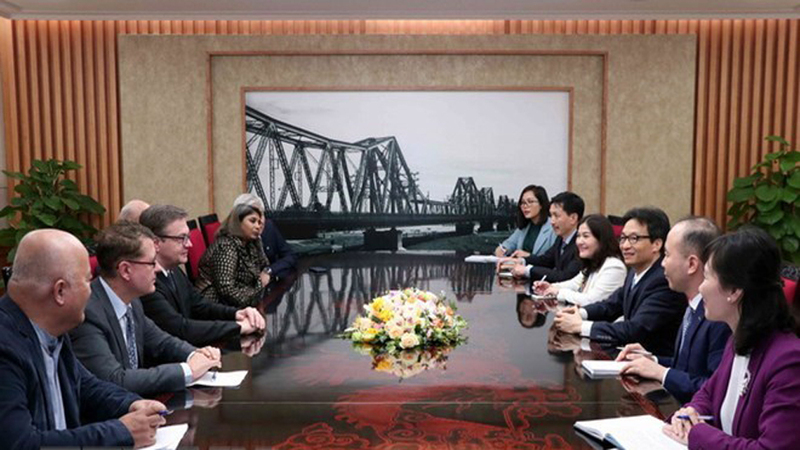 Vietnamese tourism was introduced to nearly 100 representatives of travel firms, hotels, aviation companies and media of the Republic of Korea (RoK) at a workshop in Gwangju city – one of the biggest economic, cultural and education hubs of the RoK – on October 10. 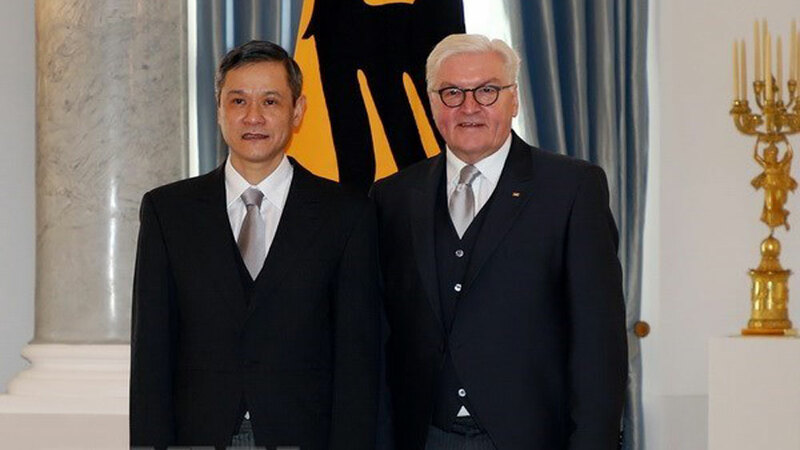 The southern province of Dong Nai plans to promote inbound tours targeting tourists from Japan, the Republic of Korea (RoK), Germany and Australia for 2018 – 2020.